Discussing family finances can be a difficult and overwhelming process. 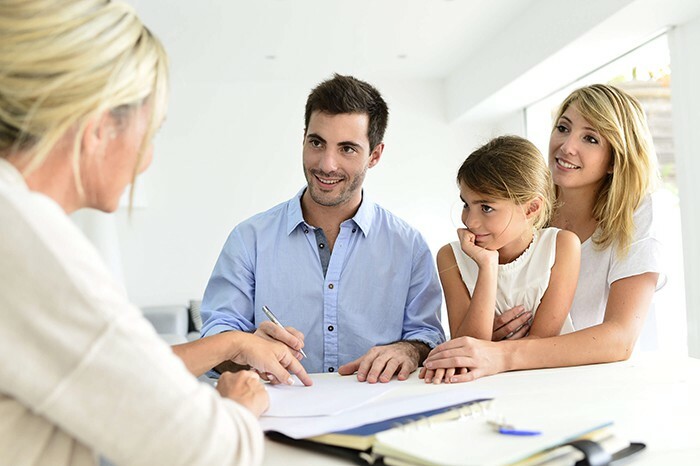 That’s why at Lighthouse Financial & Tax, we offer Family Financial Council sessions where family members can meet with us to discuss customized family financial strategies and get informed about their options. What it means to be a successor trustee. What indexed annuities are and their benefits. Stretch IRA options to decrease taxes.